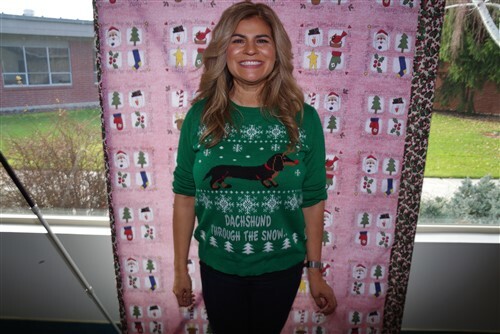 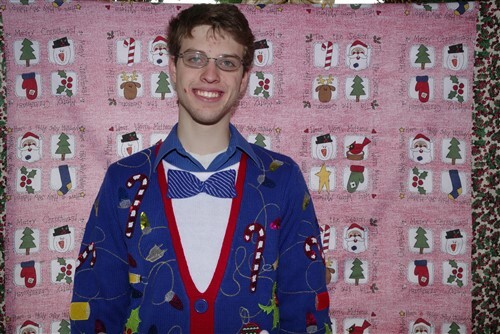 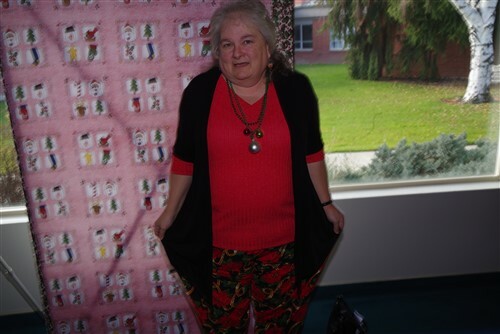 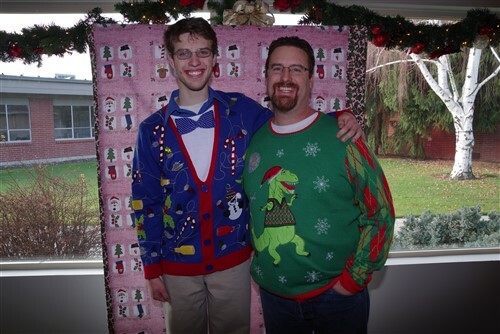 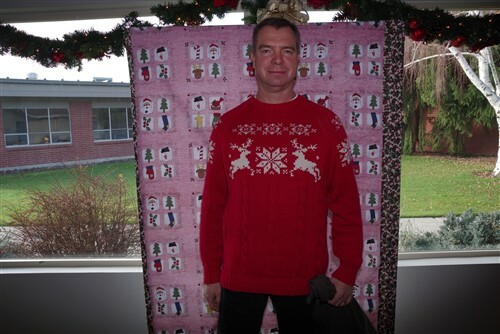 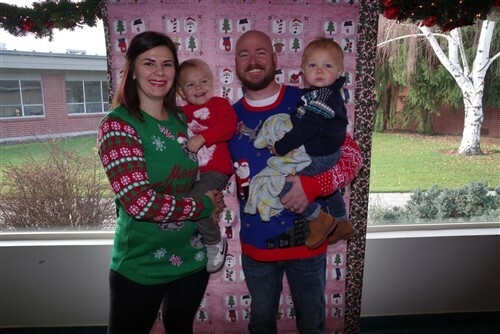 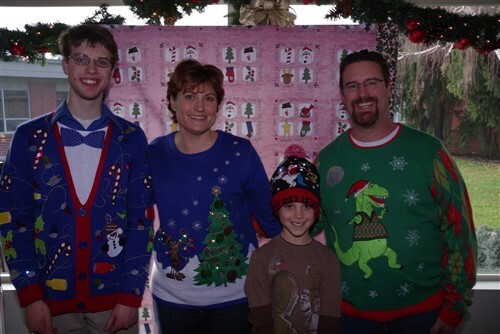 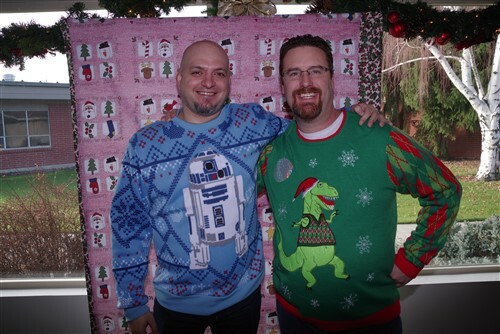 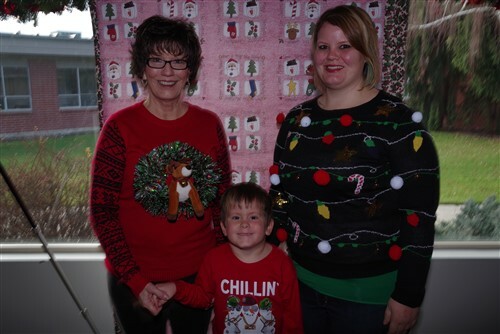 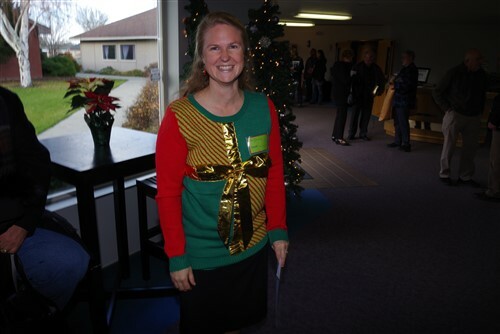 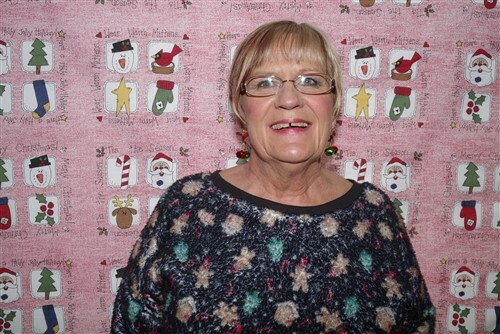 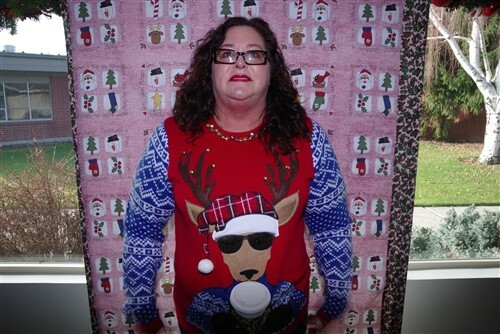 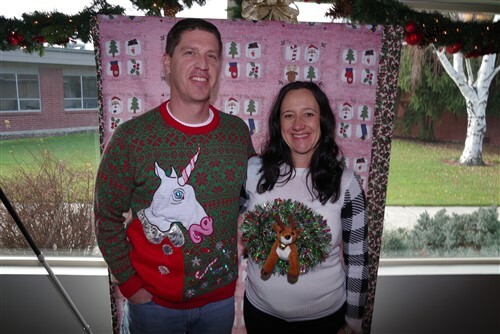 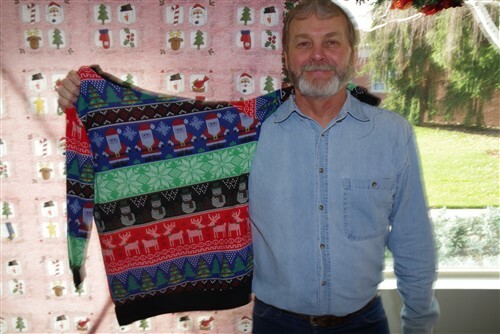 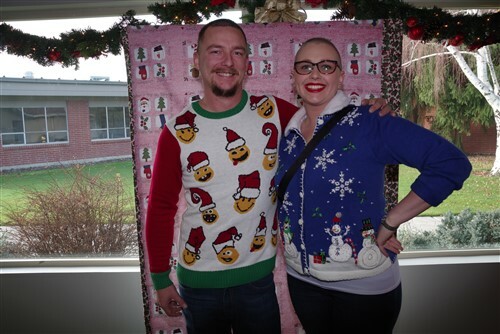 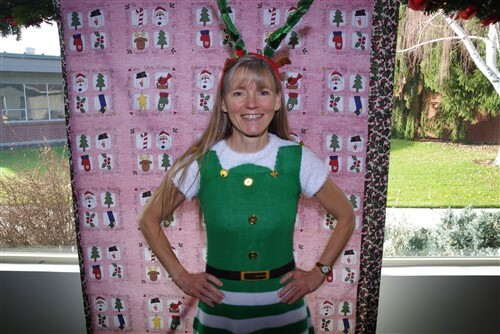 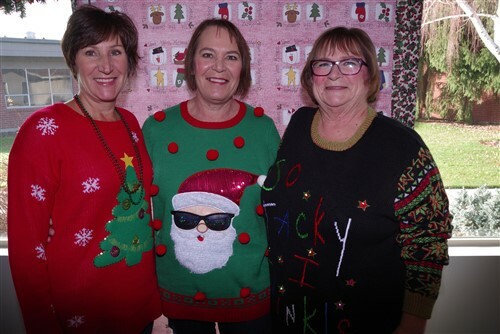 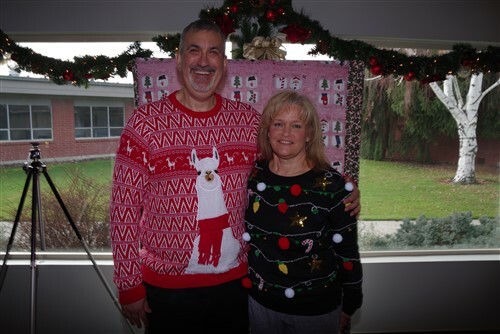 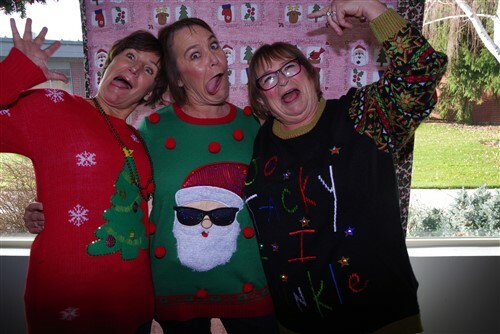 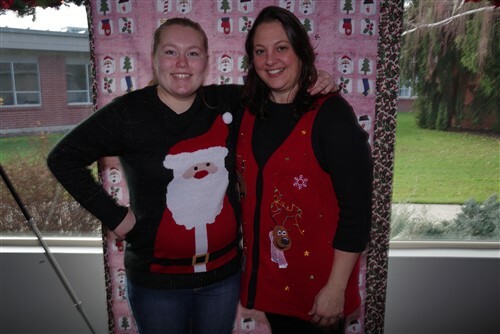 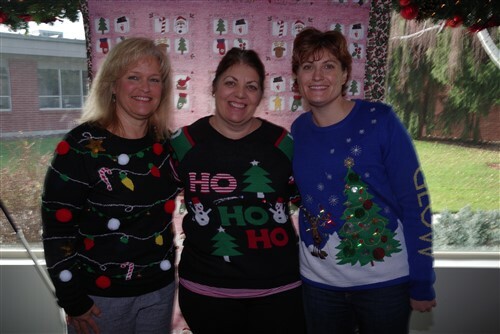 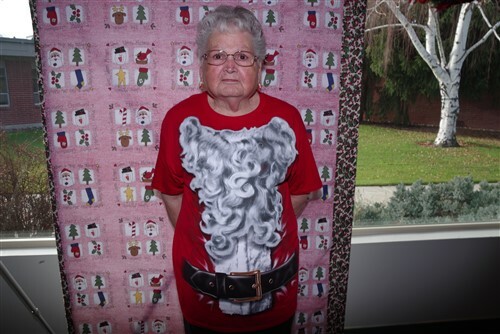 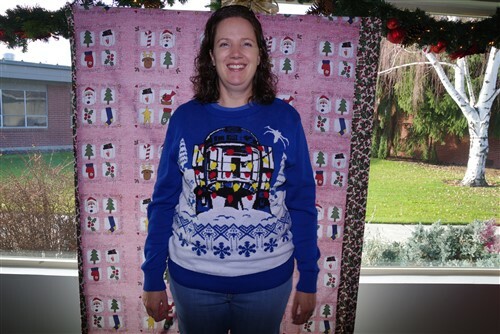 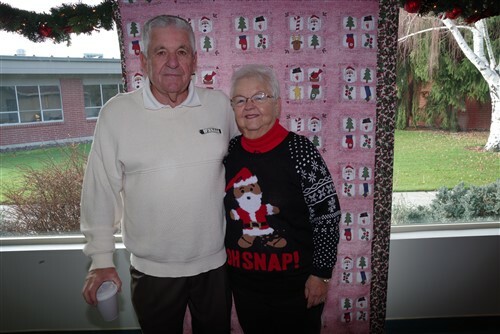 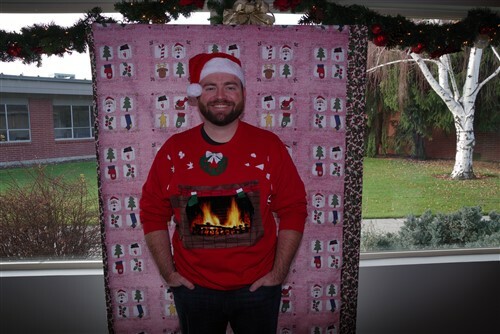 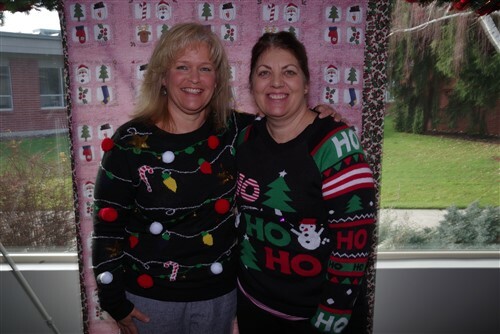 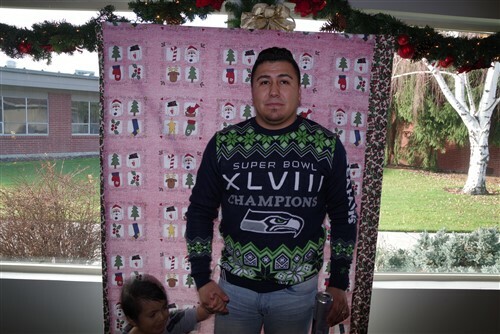 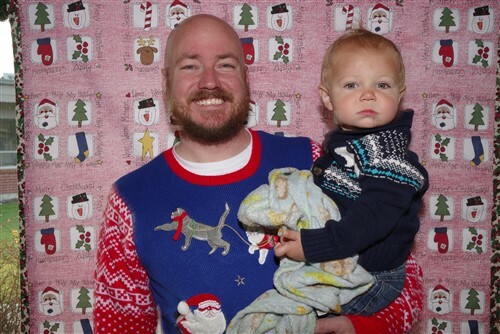 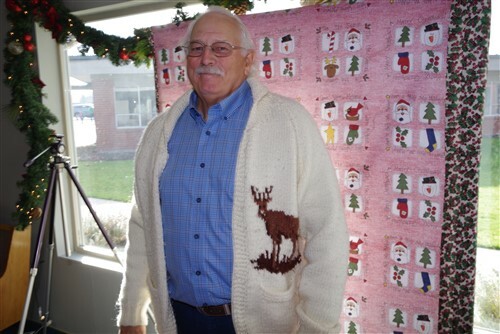 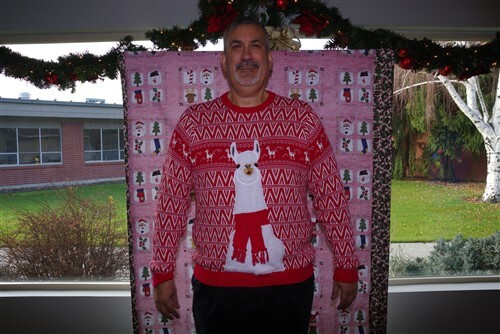 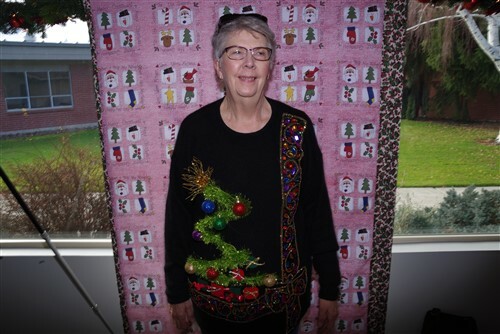 On Sunday December 3rd we had an Ugly Christmas Sweater Contest. 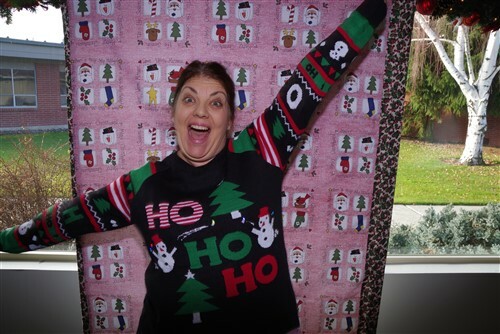 The winner will be announced on Sunday December 10th. 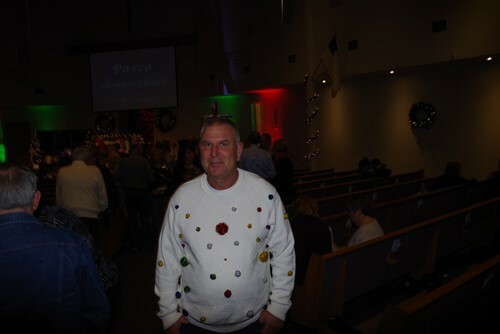 If you would like to vote on your favorite, see the Pasco Christian Church Facebook Page.